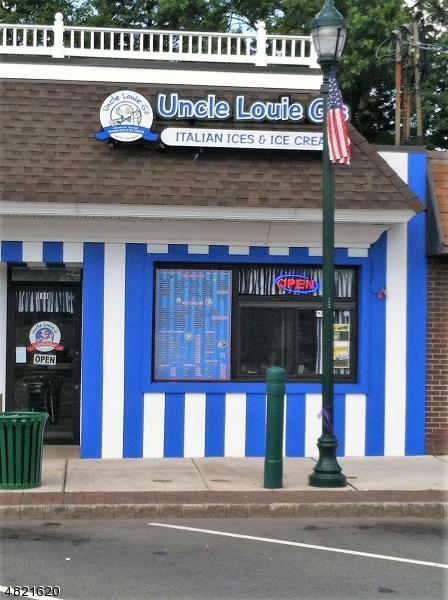 Two Extremely Successful Italian Ice/Ice Cream Shops! Busy Locations Plus Mobile Concession Trailer and Concession Cart. Business Includes Two Popular Store Locations, Franchise, License's, Signage, Equipment, Furniture, Fixtures, Computer Software. Growing and Profitable Locations in Maywood and Parkridge. 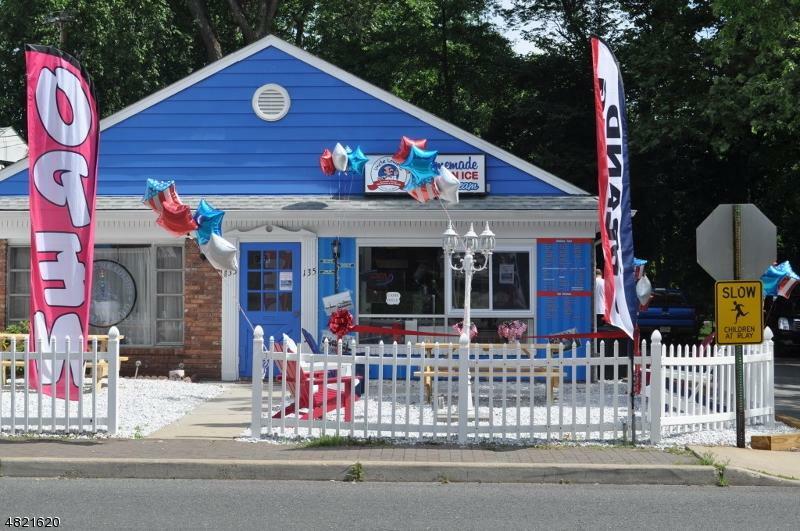 Dine In or Take Out, Plus Outdoor Seating. Plenty of Parking. 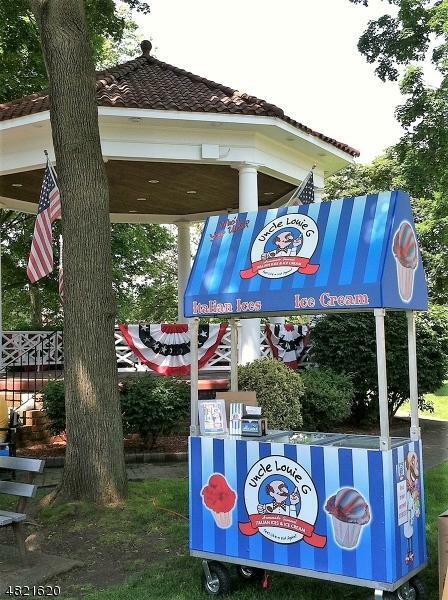 Concession Trailer and Cart Available for Parties and Special Events for Both Inside and Outside. 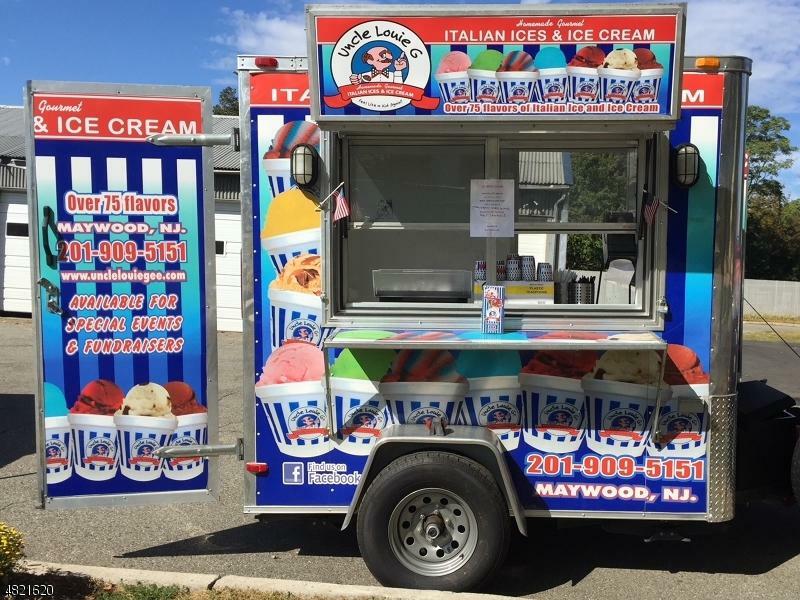 Over 80 Flavors of Italian Ice and Ice Cream, Plus Specialty Ice Treats and Cakes. Semi-Absentee Owner and Easy to Run. Established Cash Only Business Currently Operates March - October, However Can Operate All Year. Contracted Off Season for School Deliveries. NO Franchise Royalties, NO Advertising Fees. Products Purchased through Franchisor.